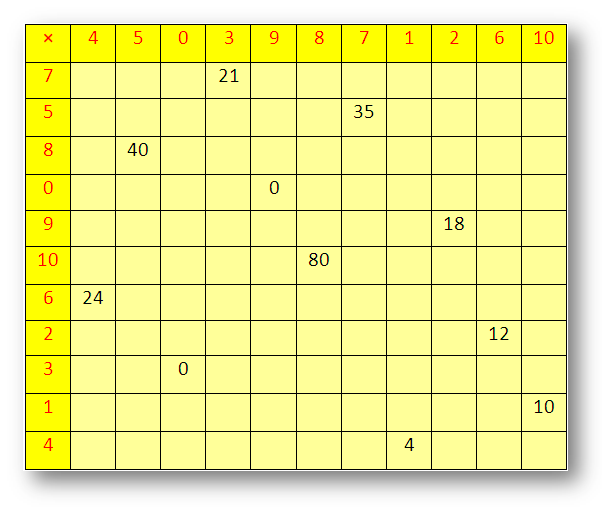 Worksheet on multiplication times tables will help us to practice different times table ranges starting from 0 to 10. The questions are based on multiplying 1-digit number by another 1-digit number and 2-digit numbers by another 1-digit number. 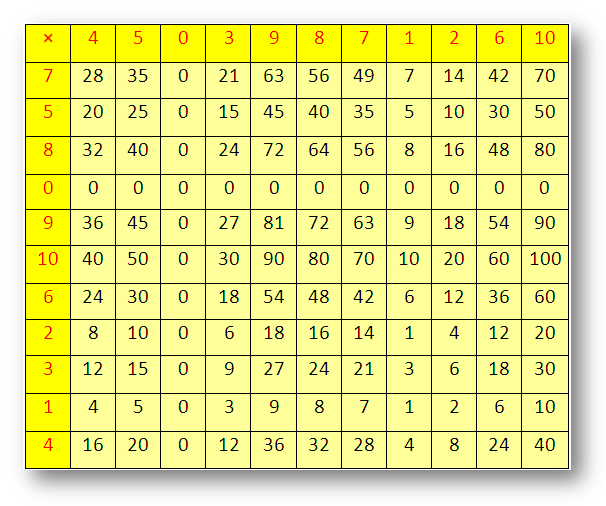 Answers for the worksheet on multiplication times tables are given below to check the exact answers.